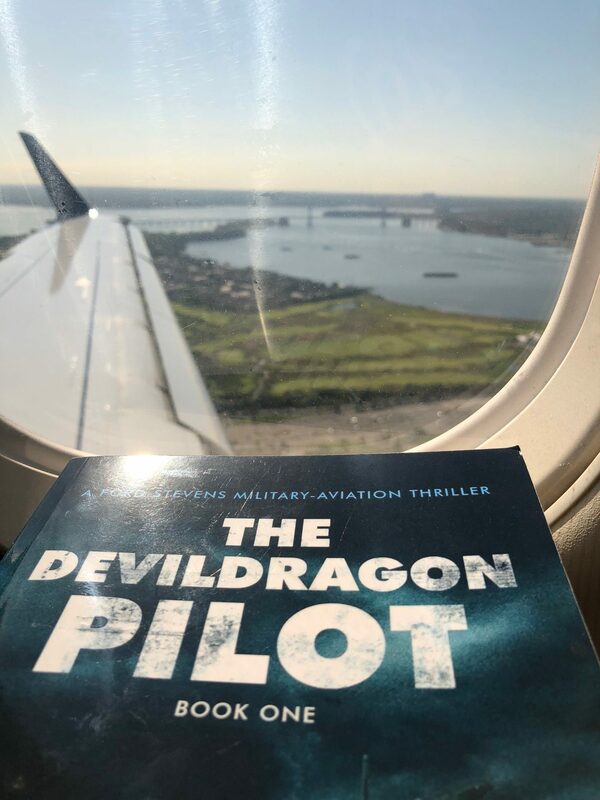 A reader contacted me yesterday to share that her high school son used “The Devil Dragon Pilot” for a 9th grade English project. I’m grateful and impressed…thank you! Reader “M.R.” from New York completed reading the book over the past three months, taking detailed notes to capture the perfect six-quotes for the project. “M.R.” was required to select quotes from the book that he liked and could relate to, and then had to formulate an interpretation of what they meant to him. Ford and Wu discovered they would become pilots as teenagers. Ford saved Wu’s life in during the Chinese white water rafting trip. Ford demonstrated heroism during the snowplow incident at Ellsworth AFB. Emily tells Ford something turned up at work, and has to leave their dinner at Clyde’s Restaurant. A character reflects on his life before he passes of cancer. I was very touched. Thank you, “M.R.”.